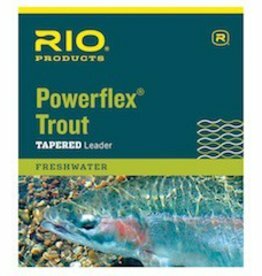 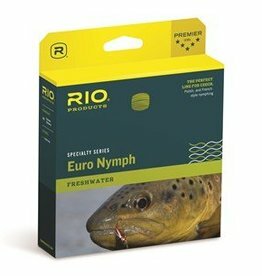 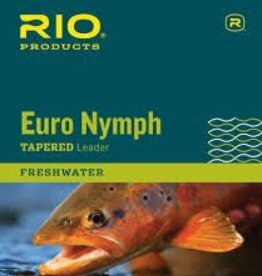 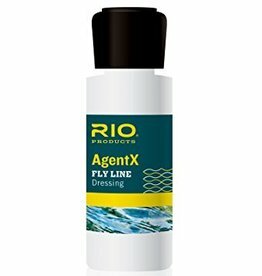 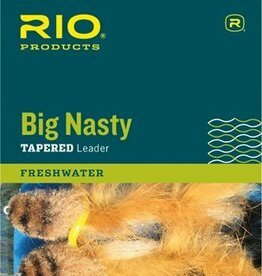 RIO’S BIG NASTY leaders are designed to cast large, heavy or air resistant flies. 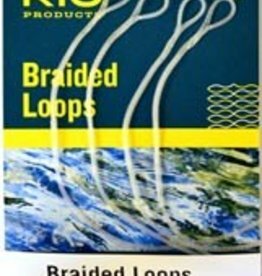 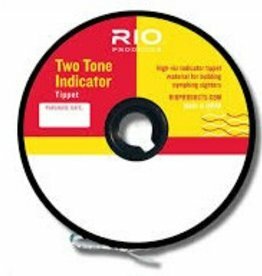 RIO's Big Nasty Tippet is made of a medium stiff nylon that easily turn over streamers, big terrestrials (like hoppers and stoneflies), and cope with tough winds. 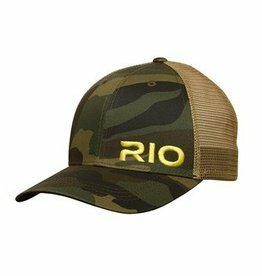 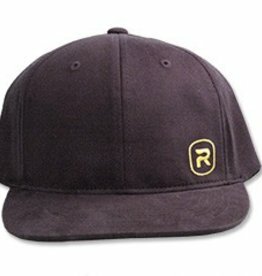 The RIO Bug Hat is 65% cotton/35% polyester woven twill fabric featuring a dark colored under visor to prevent glare and maximize visibility with a snap back closure. 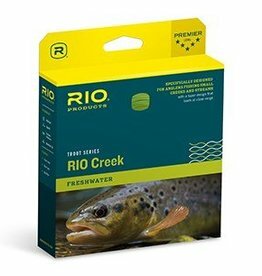 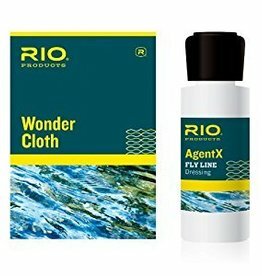 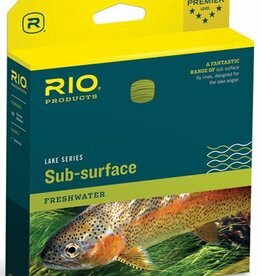 RIO’S CREEK LINE has been designed for anglers that fish small creeks and streams where accuracy trumps distance all day. 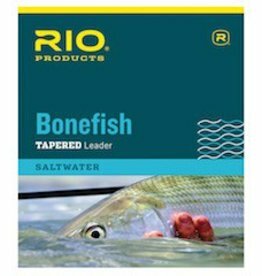 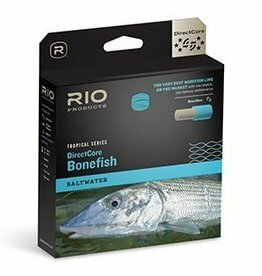 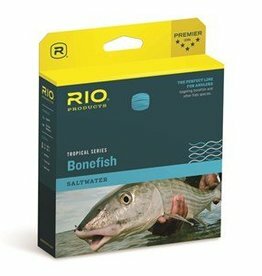 RIO’s DIRECTCORE BONEFISH line has a long head and rear taper to smooth out the loop, and to make long efficient casts, while the mid length front taper produces great turnover and easy presentation of typical bonefish flies.